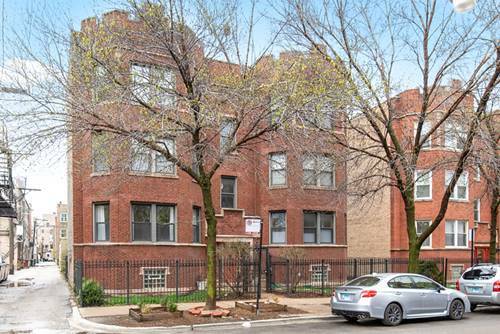 Incredible top floor unit situated right between two of Chicago's hottest neighborhoods: Logan Square and Avondale. 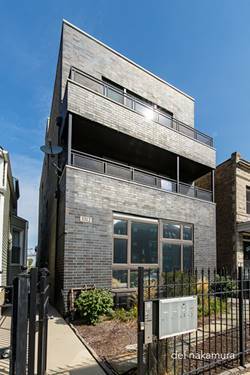 Just steps to Milwaukee Ave, a block to the Blue Line, the Dill Pickle Co-op, dining, coffee shops, and renounded cocktail bars, this spacious 3 bed, 2 bath home is an urban retreat. 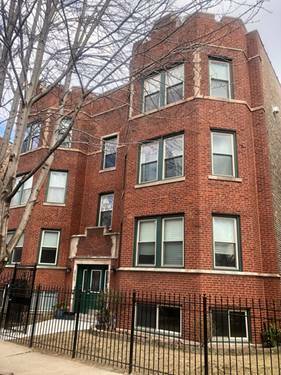 Flooded with light, extra high 12 ft ceilings, eat-in kitchen with breakfast bar, formal dining area, gorgeous upgraded bathrooms, master suite with huge walk in closet and Juliette balcony, plus balcony on the front over looking the vibrant neighborhood. The whole unit is freshly painted and the front decking is brand new. Upgraded window treatments throughout the unit. 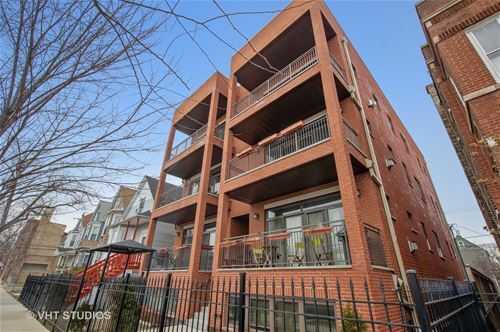 This unit also has exclusive roof rights so you could build a massive roof deck with 100% skyline views. One outdoor parking spot is also included. 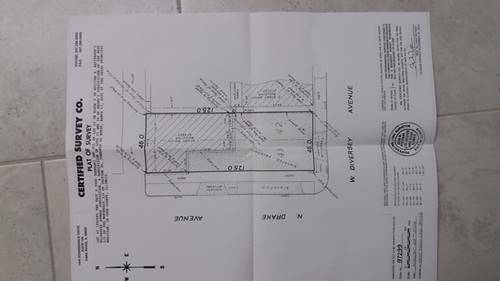 Mechanicals and appliances are about 10 years old, so seller is willing to offer a home warranty. The split block on the building was sealed this fall. 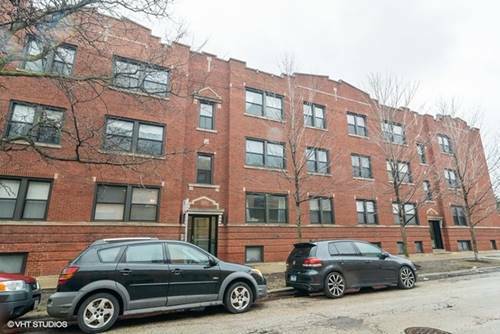 For more information about 3312 W Diversey Unit 3, Chicago, IL 60647 contact Urban Real Estate.